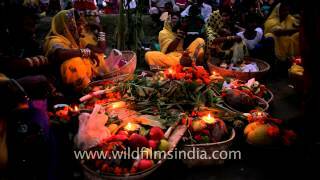 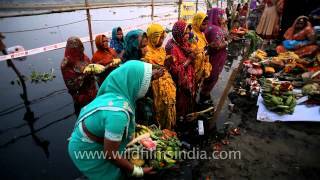 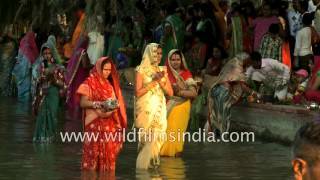 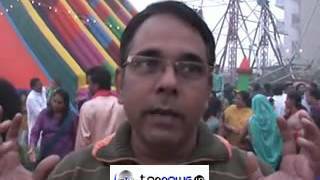 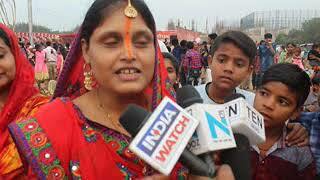 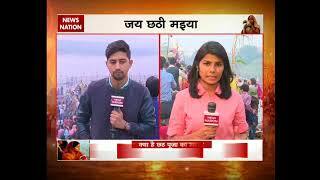 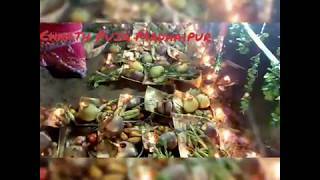 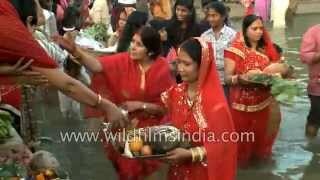 CHHATH PUJA , Worship the Sun God. 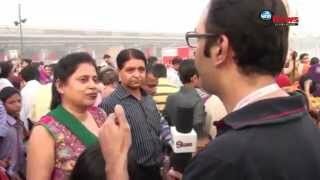 Vision TV World. 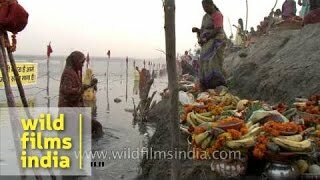 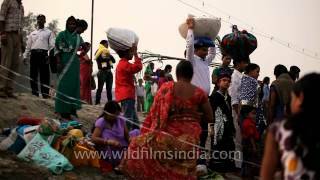 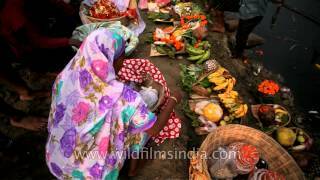 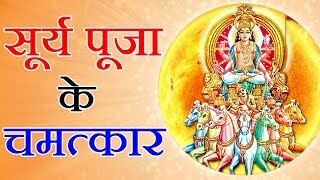 Chhath puja is dedicated to the worship of the Sun God 'Surya'.